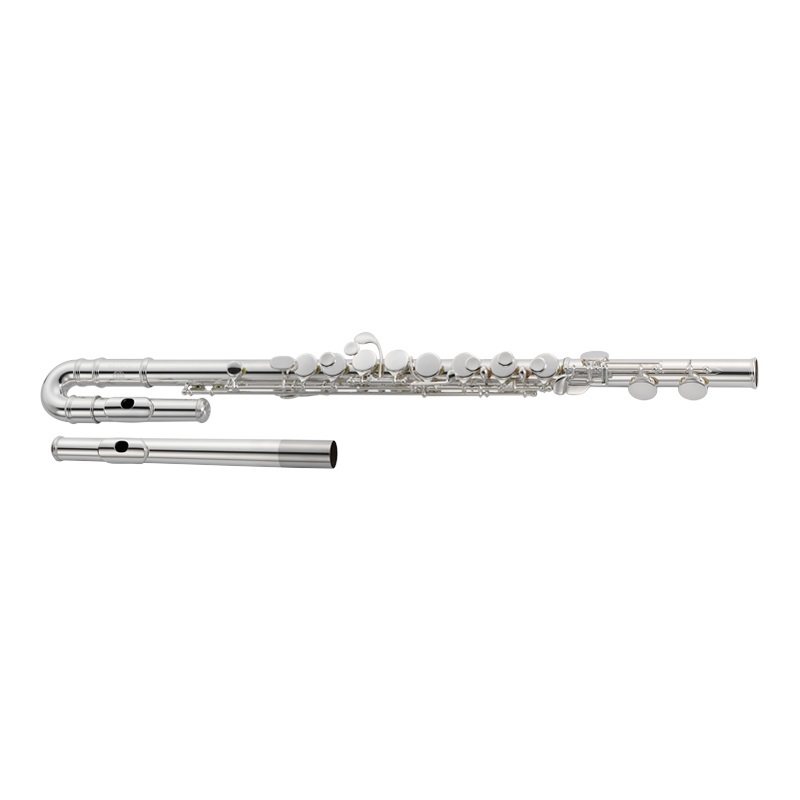 With straight and curved silver plated headjoints, the Jupiter 1000 series alto flute offers not only outstanding value but enhanced tonal quality. The choice of headjoints allows the player to grow with the instrument. Stainless steel springs provide long lasting durability and maintain responsive key action. Its quality is also marked by its precision cut headjoint with hand finished embouchure. This is an ideal second instrument.